Automobile is something that keeps upgrading everyday making your driving experience safer and more comfortable. Be it a matter of comfort or one would like to have some additional features on his/her car, there are some helpful modifications available that any car could use. Many car decoration accessories exist that would keep your car top notch. Realistically, latest and expensive cars offers more safety and advanced helpful options that might not exist in less expensive ones. But not necessarily all could have the fund to afford those or could have the financial condition to afford new cars at regular intervals. Car modification in Bangladesh are those add-ons which could fill the needs of those advanced options to some level and can bring significant upgrades on your wheels. Zymak accommodates a huge deal of options in accessories ensuring an easily available car modification in Bangladesh. 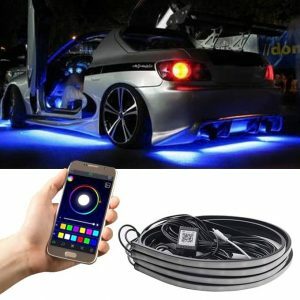 Car interior decoration, car decoration accessories, gadgets of car modification can easily be found at zymak electronics at the most reasonable prices. Everyone love the feeling of newness. But buying a new vehicle might not be an option for everyone to get the refreshing new feeling regularly but one can still experience the newness with little useful additions. Decorating your car or adding few additional features will not just give the car an upgraded look, the handy decoration accessories will also make your journey more comfortable in many ways. We all love our cars and would want them to stand out. 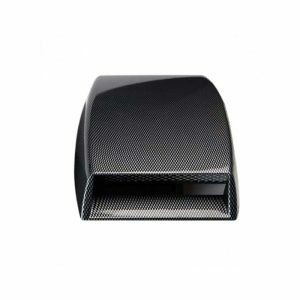 One of the prime benefits of car decoration accessories is its enhancement in outlook. But the decors also serve in many helpful and beneficial purposes. 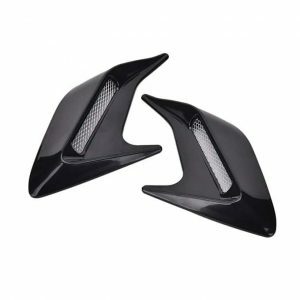 Accessories like bumper body kits, car side vents air flow are useful add-ons that wouldn’t just make your car look cooler, they will serve in their useful purposes as well. You can find some classy renewable covers for both manual and auto geared cars to give it a fresh look time to time. 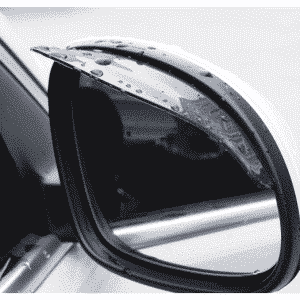 These would also save the fragile parts of your car from accidental damages. Adding interior accessories to your vehicle protects it from tear and gear while also adding a touch of your personal style. Some accessories can also help to give your ride a fancy and glamorous touch. Decorating with useful accessories can serve to that purpose. 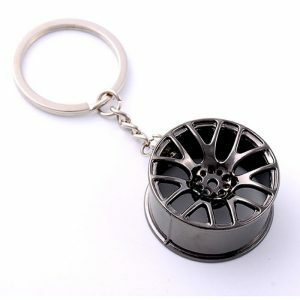 Many other car interior decoration accessories are available at zymak. Check them out to consider your options before purchasing. Cars are the most comfortable private transportation system which undoubtedly contributes a lot in making life easier. We all love our rides but at times we can’t help wishing for more options. Technology offers solution to that as well with useful gadgets. 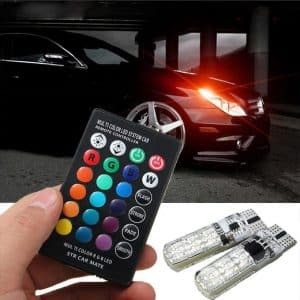 There are many useful gadgets which can provide a handful of help in getting rid of many car related troubles or can provide help in handling those troubles more conveniently. Car owners can face some common problems with their everyday rides. Problems such as loss a track of your car in a parking area full of cars, brake dust, parking corrections and so on. These can be solved easily or can be handled more efficiently with the help of some useful gadgets like brake covers, car parking bulbs etc. Many other accessories can serve in making your ride more comfortable or even to give it a fancy touch. 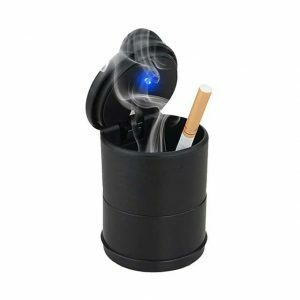 Gadgets like Dashboard VIP lights, car under glow lights, and ashtray cup with light can be useful to have around when needed. Many of these are facilities are at times available in advanced cars. So even if any car doesn’t have these options, it can use these options for a comfortable experience. Many of the essential accessories and coolest gadgets can be helpful in emergency, cleanliness, entertainment and many other personalization to have you prepared for whatever the road throws at you. Check out at zymak store or website to see our collections. Safety while driving is not something to take lightly especially when you are carrying your loved ones in your wheels. Sitting on the driver’s seat and driving comes with a term of responsibility. One has to act responsible, take right decisions and stay focused all the time while driving. Although it is not always pleasant to think about accidents but it efficient to stay prepared. Along with driving skill and being responsible, you can add some additional accessories to enhance the safety of your ride while driving. This gives a little relief of mind and prepares you for less potential damage of any accident. 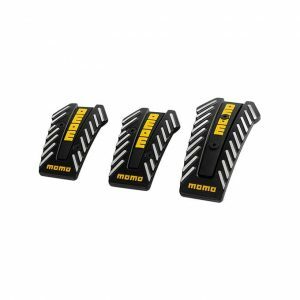 Along with safety, many accessories can enhance the car performance and make your ride smoother. For example, body kits boosts the aerodynamics. 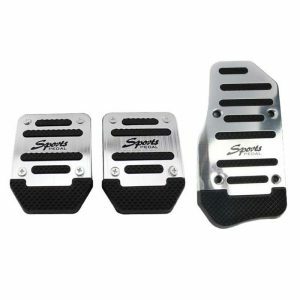 This can reduce drag and provide improved performance. 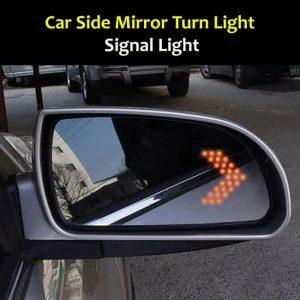 These also contributes in the outlook of your car. 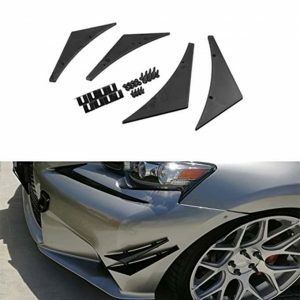 Side vent airflow kits for cleaner airflow of the car, caliper covers for the stuck dust and many other car troubles can be dealt with comfort using car modification accessories. 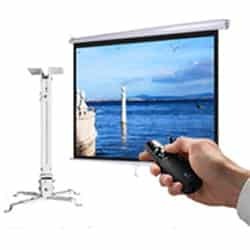 Zymak a leading importer in the electronic products has achieved a great deal of customer satisfaction by providing the best and reliable products. We house practical and useful quality accessories that can be utilized properly dealing with the practical problems. You can check out the specifications of products before taking any purchasing decision. 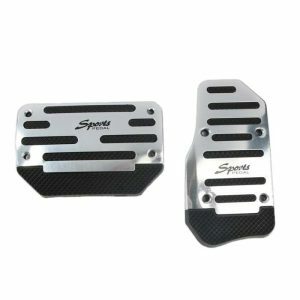 Car modification accessories not only smarten up your car but also improve its performance with the convenience of many new feature making your ride more enjoyable. The add-ons can serve to purposes like emergencies, cleanliness, entertainment, practicality, aesthetics, personalization, improving driving comfort and so on. Also these upgrades don’t cost a fortune. 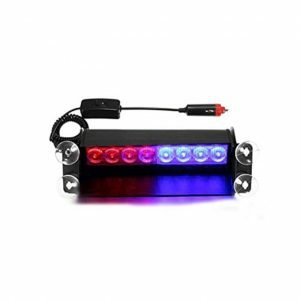 All the car decoration accessories and modification can be found at zymak. 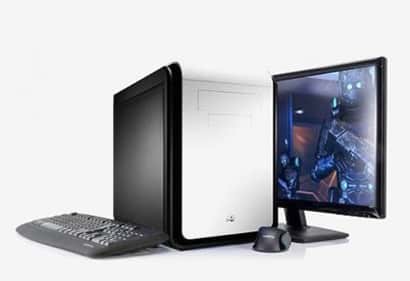 A range of collection is available here at the most reasonable price. Unfortunately such simple yet advanced accessories aren’t available at every next shop. If you are looking for some modifications to add on your wheels, your search ends here. At zymak, we are providing the best and useful accessories at the most decent rate. Check out the car modification categories to see the available options.